De Hoop Mengvoeders specialises in poultry and has the 'A-list' poultry feed brand in the Netherlands, Belgium and on the German border. The Zelhem-based family firm is driven by what it describes as its 'passion for poultry'. 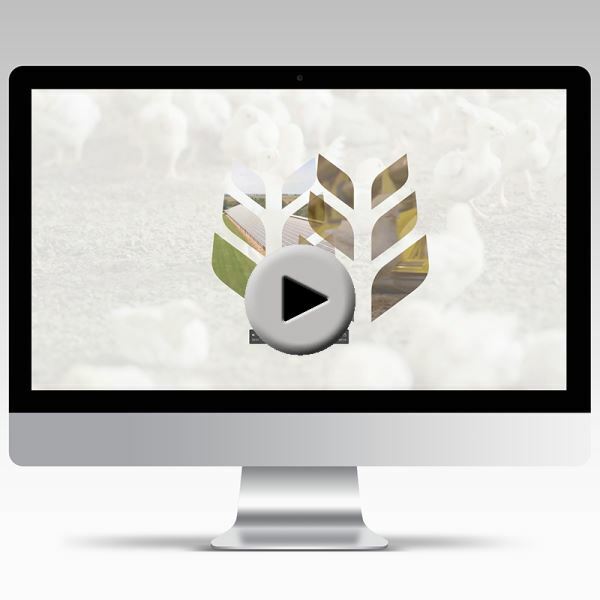 Together with one of our specialist partners AgriCommunicatie developed a contemporary video house style with an animated logo, a distinctive tune and a beating 'Heart for Poultry'. This provides the basis for a series of videos scripted and directed by AgriCommunicatie.